Material from Mike Mignola’s supernatural adventure series Hellboy, previously released as ‘floppy’ comic books and later as paperback reprints, is presented in the Hellboy Library Editions in oversized archival volumes with heavy paper and cloth hardcovers. 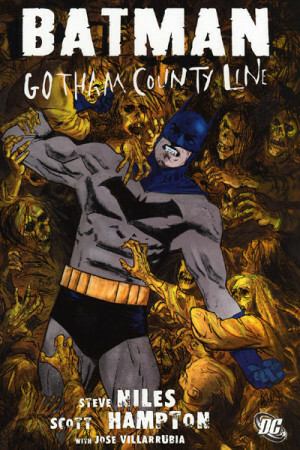 Each volume reprints two complete trade paperback collections and supplements the complete stories with pages of annotations and commentary, sketches and other additional material by Mignola, some of which is exclusive to these volumes. 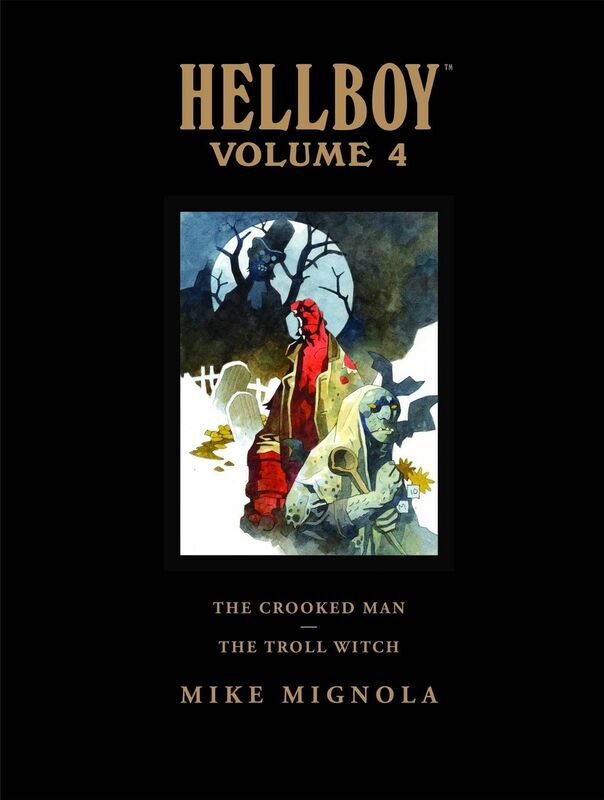 Volume four of the Hellboy Library Edition collects The Crooked Man and other stories, the Eisner Award winning tenth trade paperback, and the seventh trade paperback, The Troll Witch. These are both collections of short stories, all written by Mignola but many drawn by other artists, notably Richard Corben, who draws ‘Makoma’, a story set in Africa, and ‘The Crooked Man’ for which he and Mignola shared an Eisner award. Jason Shawn Alexander contributes the art to ‘They That Go Down to the Sea in Ships’, a story written by Mignola with Joshua Dysart, pitting Hellboy and Abe Sapien against the ghost of the pirate Blackbeard. 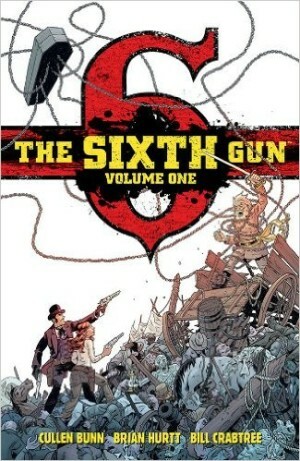 The Mole, drawn by Duncan Fegredo, has a theme that will reappear in Fegredo and Mignola’s later collaboration on The Storm and The Fury. 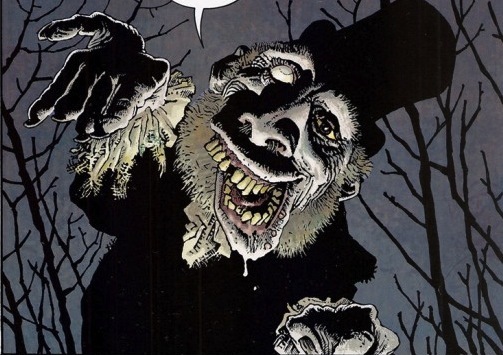 P. Craig Russell draws ‘The Vampire of Prague’. 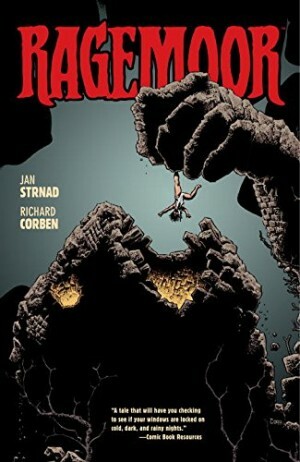 That leaves six stories that Mignola draws himself. This volume of the library edition has commentary and sketches from all the artists at the back of the book and an essay by John Pelan, ‘Manly Wade Wellman: American Mythmaker’, an introduction to the pulp writer who inspired The Crooked Man story. At a very reasonable price point for such a well-designed collection of three hundred pages of large-format colour art, these editions are the definitive way to enjoy the series and present great value for dedicated Hellboy fans.